To bring a variety of high quality Roots Music to the Newburyport area for all to enjoy. Our concerts showcase music from a cappella to zydeco including many genres in between such as blues, bluegrass, Cajun, Celtic, country folk, gospel, Irish, jazz and world music. 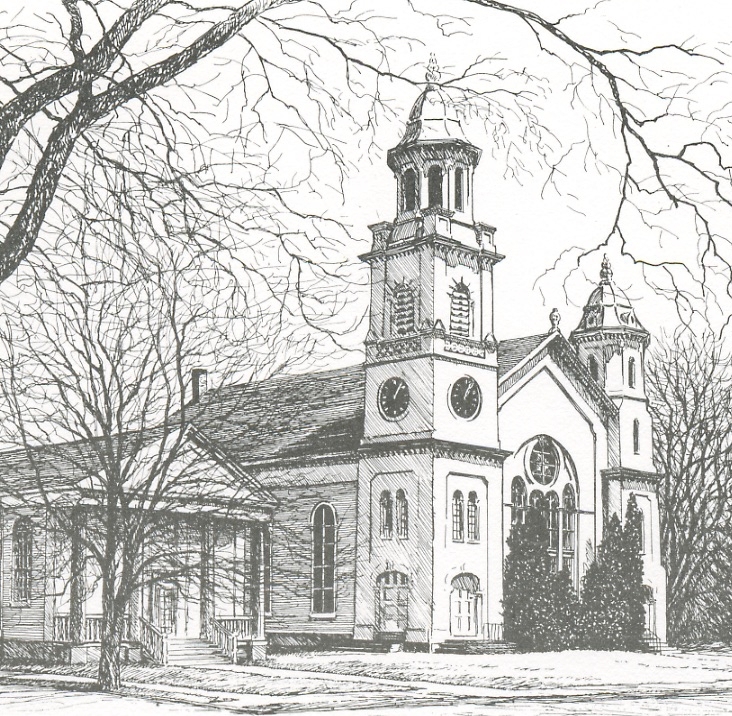 To raise funds to restore and maintain the historic 1867 Belleville Meetinghouse and adjacent Fiske Chapel complex at 300 High Street in Newburyport. We hope that the Meetinghouse and the nearby complex will continue to serve as gathering places for years to come. To build community through music. ...as stated boldly in the tag line to our logo.